Another day, another guestbook! Notte Bianca 2011 was a great event for us. Months of preparation and now lots to share with you all. Every page brings something new, with every comment we seem to know you better, we learn about others and about ourselves. Art has a unique way to bringing people together! Capricorn is the fourth guestbook we would like to show you today. 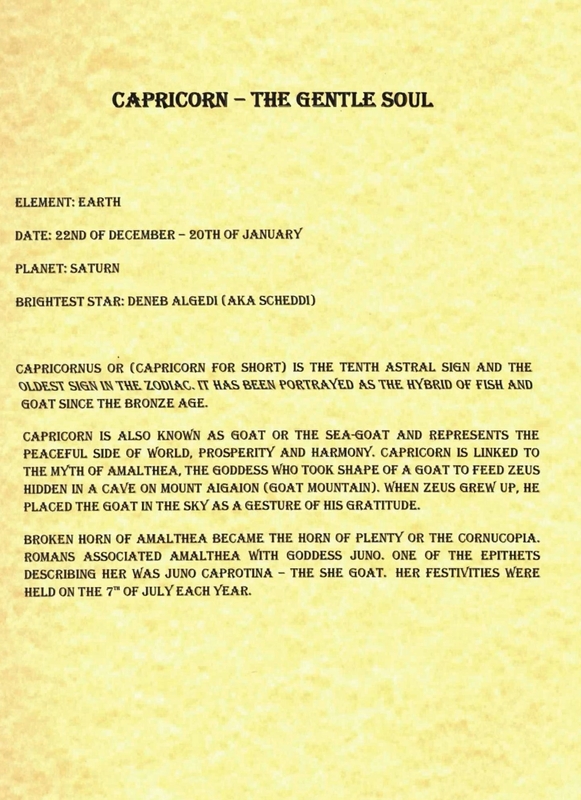 The sea goat or terrestrial goat, as it is called sometimes, is an Earth sign ruled by the Planet Saturn. What does the horoscope say about people born under this sign? Capricornians are individualists, with keen eye for details and vivid imagination. If you want to have the time of your life, invite a Capricorn to a party or holidays! They will turn it into the wildest adventure (yet very, very comfortable one!) that would make Lara Croft and Indiana Jones jealous : D But, is that true? We will take a look at what Capricorns think about themselves! 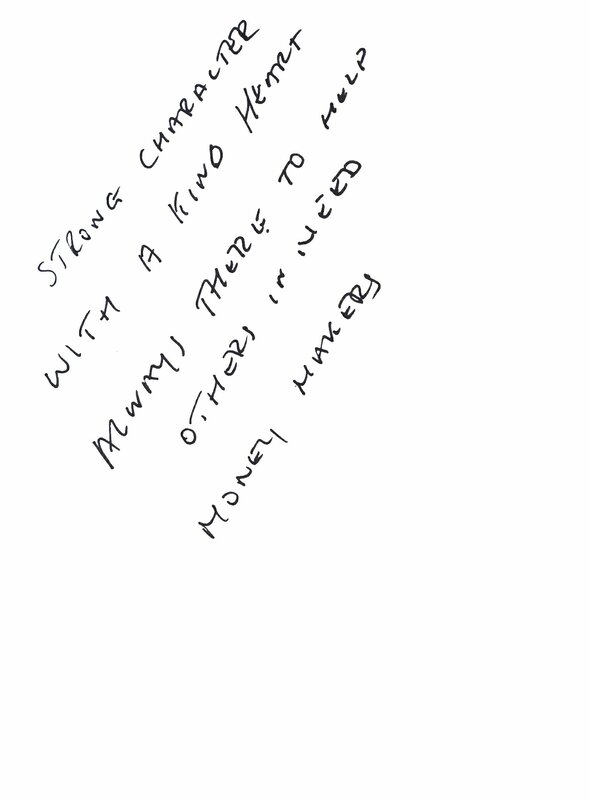 Similar sentiments are also visible in the next comment – also written by an anonymous person. The entry reads: “Strong characters with a kind heart. Always there to help others in need. Money makers”. It is true. The legendary Elvis Presley, one of the richest musicians in the world was born on January 8th 1935 in Tupelo, Mississippi. 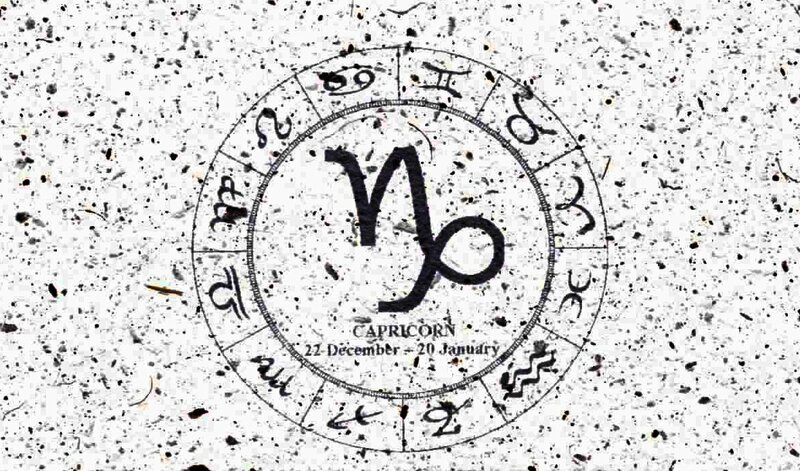 Our next guest, a lady named Carol Dickson, born on 29th of December 1945, has left us a comment proving that Capricorns are also musically talented. She said: “Hard working, musical, exceptional, hot headed, very passionate etc, etc”. Passion is the mother of artists. Joan Baez, Marilyn Manson, Zack De La Rocha from Rage Against the Machine, Michael Stipe of R.E.M and Rod Stewart, they all have created whole new genres with their music! Talking about talents! Capricorns are also very good painters. 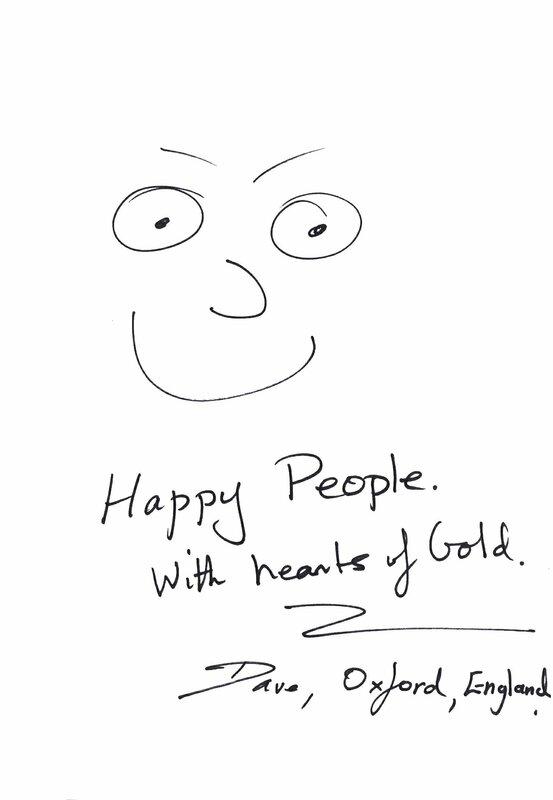 Dave from Oxford has left us a truly charming sample of his talent along with this comment: “Happy people with the hearts of gold!”. Henry Valentine Miller, famous US writer and painter and Japanese “father of anime” Hayao Miyazaki are the greatest examples! 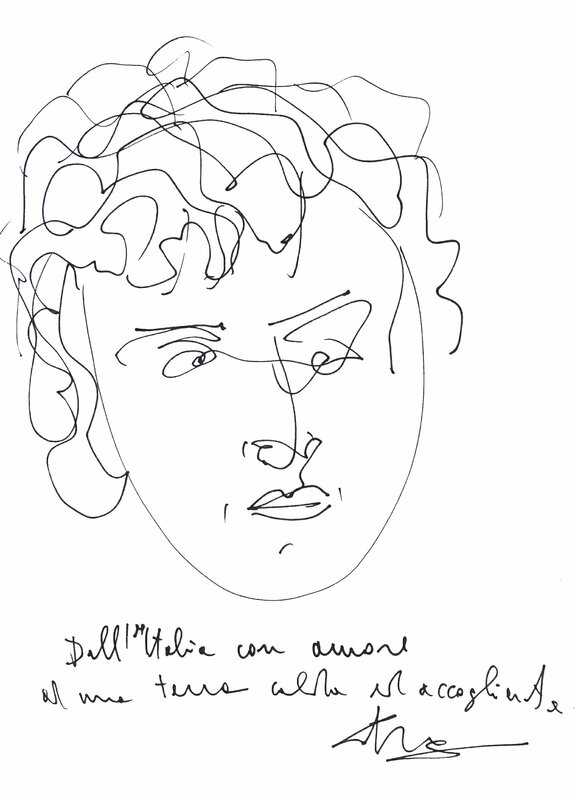 The next entry is also decorated with a crafty sketch. However it was written in Italian and we are unable to translate it. The signature is also very hard to decipher. But art does not need words to tell us what it means. We understand that Capricorns are good at everything they do, multitalented you could say! So please take a look yourself! 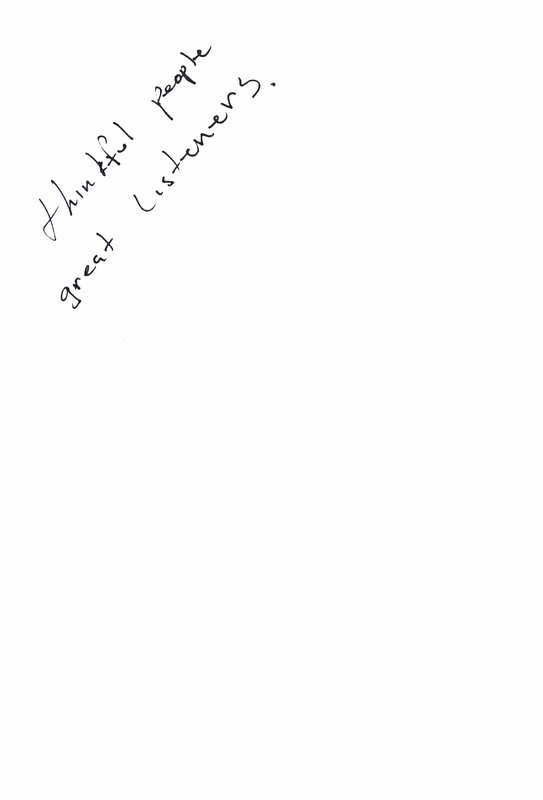 Our next guest left a very short, but accurate post: “Thoughtful people, good listeners”. J.RR Tolkien and A.A Milne were known to be great listeners. They collected stories and funny anecdotes heard from people and friends. They have used them later to create two of the most popular books ever – “Lord of the Rings” (and the whole Middle-Earth) and “Winnie-the-Pooh”. Despite their talents, Capricorns can have a dark side as well. 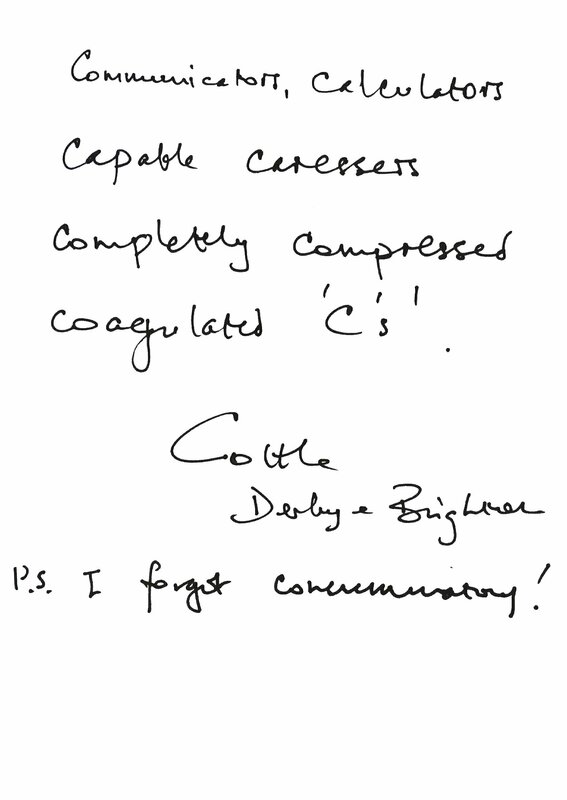 Another visitor thought that Capricorns have a very good memory. 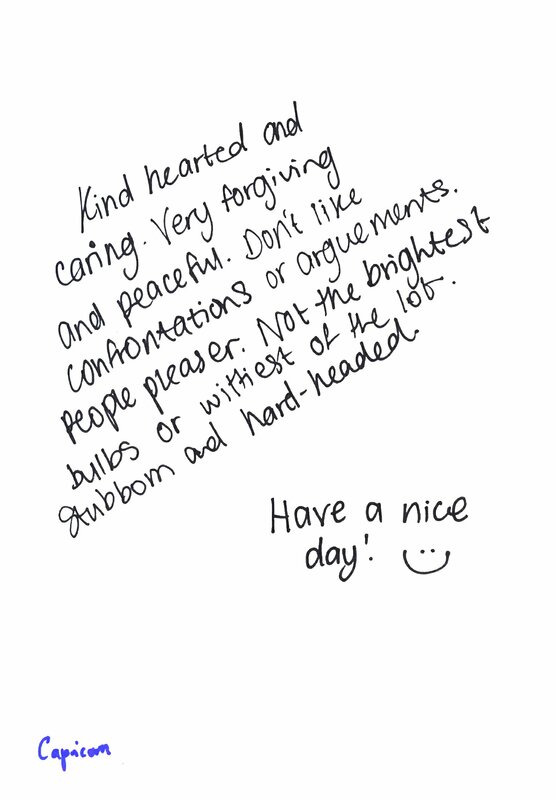 According to the entry, they are “People with strong character and kind heart. They hardly forgive and forget offences”. We cannot agree this is a fault as both, Mal and Rita, are Scorpions and we also never forgive and forget. What’s worse, we always pay back twice as much as we received! In our books a good memory is a true blessing! 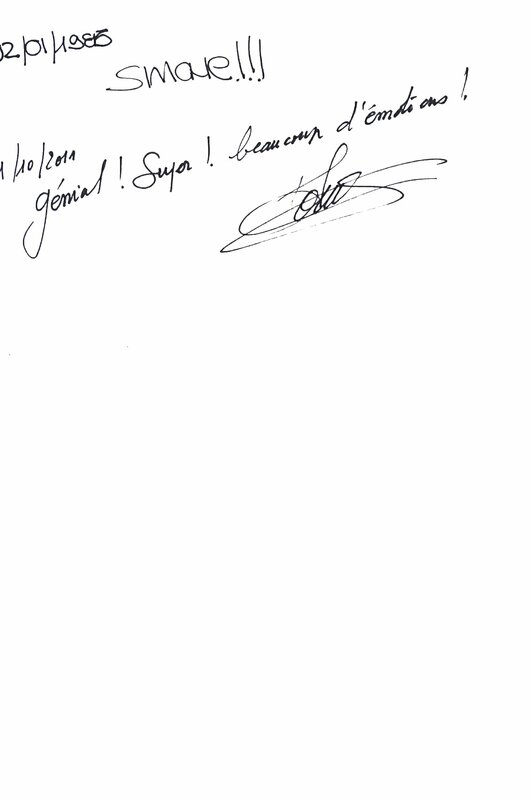 The last page of the guestbook was shared by two authors. One of them was born on 2nd of January 1985 and wrote one word “SMART!!!!”. The other left a well summarizing entry in French that can be easily translated to: “Genius! Super! Lots of emotions!”. What more can be said? All right! Now we know that Capricorns are simply brilliant. Thoroughly talented, kind-hearted, caring and passionate. Once hurt, they will remember the offence for long and one may never win their trust and friendship again. As gentle souls, they can co-exist with all kinds of people. Tomorrow we will take a closer look at the Twins – the Gemini!